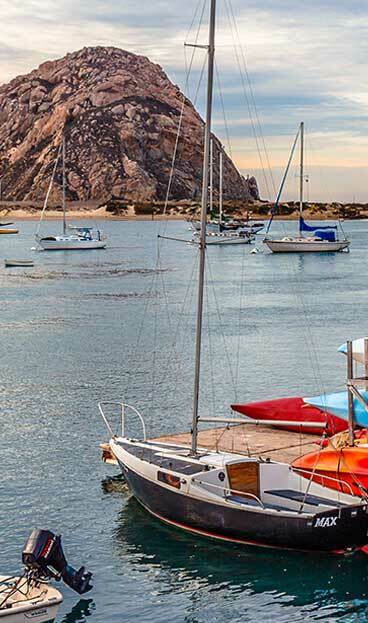 Join us in Morro Bay at the Stage 4 finish line of Amgen Tour of California bike race! Celebrate on 2 wheels with us for an hour long, all level, community bike ride. 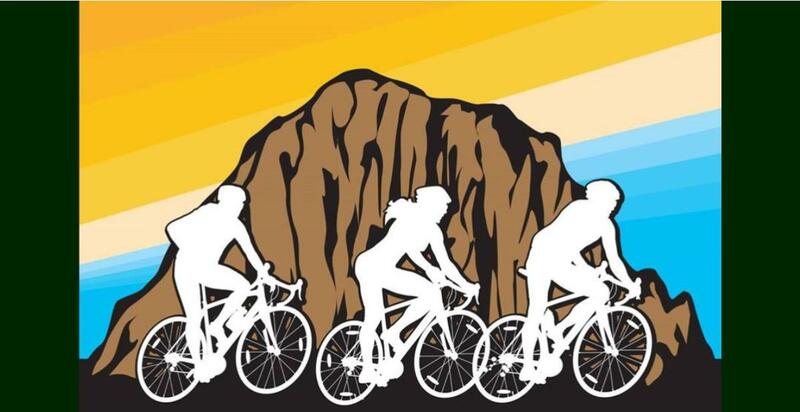 Starting at 1:30pm at the Stage 4 Finish Line on HARBOR & NAPA STREET downtown Morro Bay. Enjoy this exciting cycling pep rally and social-pace hour long ride. There will be 3 options (kid friendly, recreational rider or seasoned cyclist). Finish downtown right into the pro's race shoot then enjoy vendors, food and beverages while together we cheer on the 3:40pm expected professional racers finish! WooHoo! 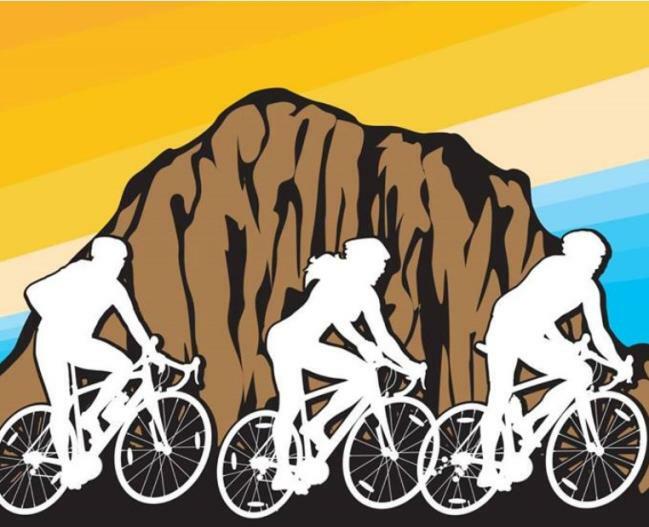 Collectible event shirt, free bike valet and ride proceeds go to our non-profit partner Bike SLO County. See map of ride course and Register now.